Photographs: 49 photographs available, of which 6 are featured on this page. SCROLL DOWN FOR PHOTOGRAPHS. 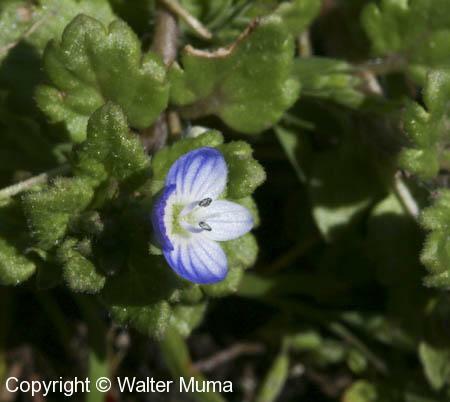 In spite of the size of these photos, this is another tiny Speedwell. 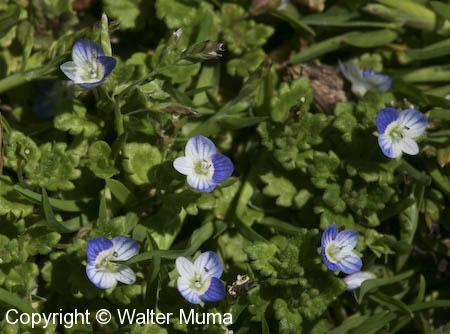 Nice patch of Slender Speedwell flowers. 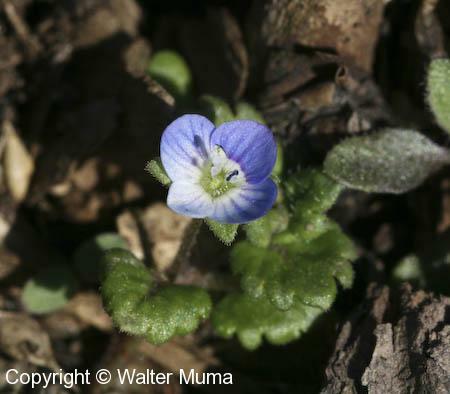 And a larger patch of Slender Speedwell. 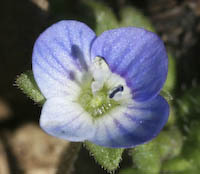 Side view of a Slender Speedwell.